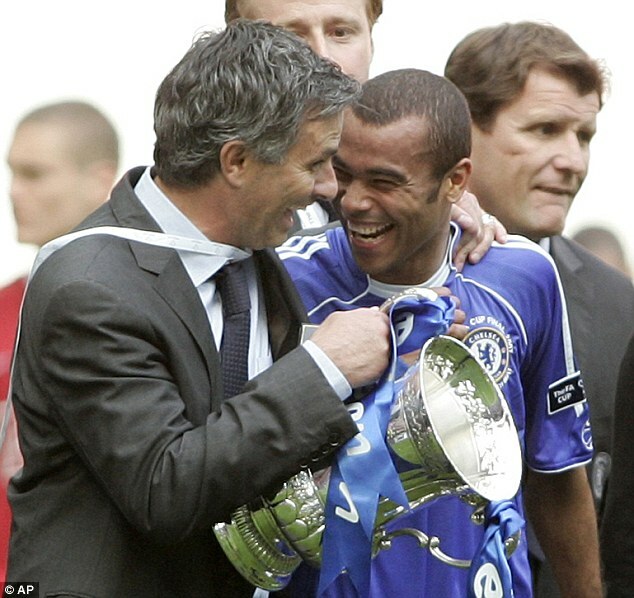 Jose Mourinho’s return to Chelsea may be welcomed by the majority of those connected with the Blues – but it could see Ashley Cole’s first team chances go up in smoke next season. The left-back was caught with a cigarette as he left a rented Los Angeles pad with friends while on holiday, and has been seen in the city’s clubs displaying a chain-smoking habit. Although Cole has been spotted smoking before, it was after Mourinho’s first tenure as Chelsea boss and the 50-year-old will be far from impressed with the England international. As Real Madrid boss last season, Mourinho dropped another full-back in Fabio Coentrao after the Portugal star was seen with a cigarette outside of a restaurant – later protesting that he wasn’t a regular smoker. Friends close to Cole have warned him of his unhealthy habit, which could pose a problem with Mourinho. A pal said: ‘Ashley always smokes heavily during his annual summer holiday in LA. Even some of his friends have told him it is stupid. 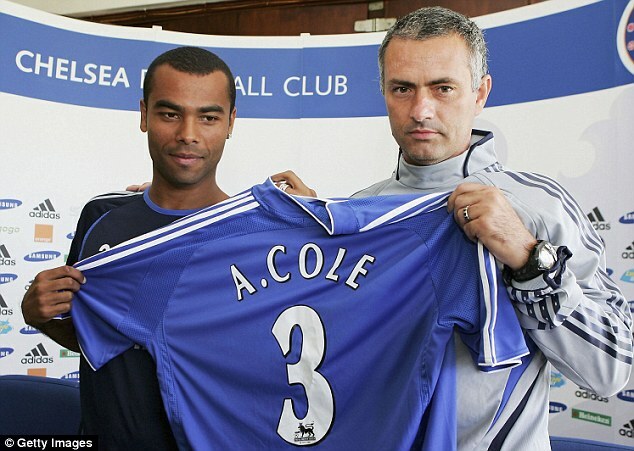 Cole was signed by Mourinho in the summer of 2006 from Arsenal in a £5million deal that also saw William Gallas go the opposite way to north London. The full-back quickly established himself as an important member of Mourinho’s first team before the Portuguese boss was axed as manager just over a year later.